This 1 day course will provide participants with a Level 3 award in Emergency First Aid at Work (EFAW), which satisfies the requirements of the regulatory body for First Aid – the Health and Safety Executive (HSE). EFAW training enables a first-aider to give emergency first aid to someone who is injured or becomes ill while at work. 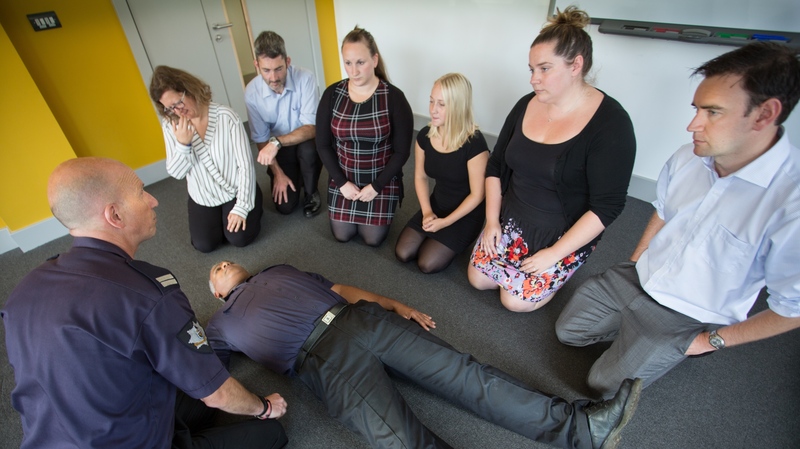 This course would be suitable for people and companies who require practitioners to have the knowledge and skills to provide Emergency First Aid and treatment to their casualties in a prompt, safe and effective manner.